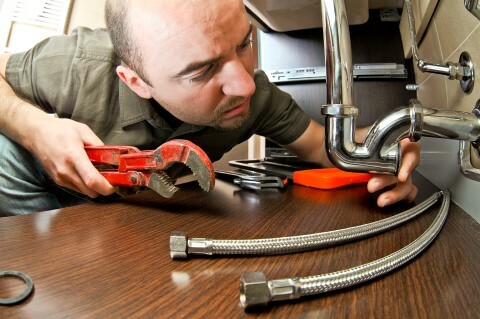 When you have a plumbing emergency that needs repair, it's not the most opportune time to find a local plumbing company you can trust -so calling a plumber who will make repairs after hours can be a real headache. Have you ever experienced calling for help but no one answers? Rooter Pro Plumbing has a dispatch system to ensure you're emergency plumbing repairs are taken care of no matter what time of day or night it is. We're always open so our customers have the help they need. We service both residential and commercial customers in the Manteca, Modesto, Stockton, Tracy, and surrounding areas. Rooter Pro Plumbing is a professional plumbing company you can rely on for all plumbing services. We know that for both commercial businesses and residential homes, plumbing can go wrong any time. Let us help you with your plumbing system needs today. Just give our number in your area a call. Even if you have a small crack in the seal of your plumbing pipes or your faucet washer no longer works so your sink drips slowly, it can really add up to a lot of gallons by the time you take a look at your water bill. Small plumbing leaks are very destructive for your building materials too if they're located in walls, ceilings, foundations, or crawl spaces. One of the main reasons they're so destructive is they aren't noticed. Mold and mildew love to thrive around plumbing leaks, and this isn't healthy. 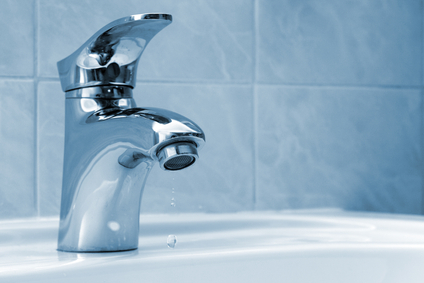 If you have a water bill spike or low water pressure, you could have a leak going on. Rooter Pro Plumbing has the experience and latest tools to detect leaks no matter where they are so we can efficiently and effectively take care of your emergency plumbing repairs. We also have state of the art equipment to handle clogs no matter what the cause is. You can count on our professional plumbing company to handle your emergency plumbing repairs no matter what the cause is. And our plumbers do expert troubleshooting to find those causes. By working with us, you'll also have other benefits such as a 100% satisfaction guarantee. We have great, competitive rates and will give you an upfront, free quote when we answer your emergency repair and other plumbing needs. Keep our number handy for your emergency plumbing repairs!